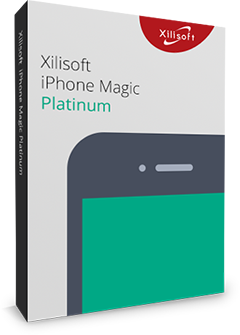 Specially created for Mac users and Home DVD movie lovers, Xilisoft DVD Converter for Mac can convert Home DVD in lightning speed, convert Home DVD movie to popular video formats, and convert Home DVD audio to MP3 and more audio formats. 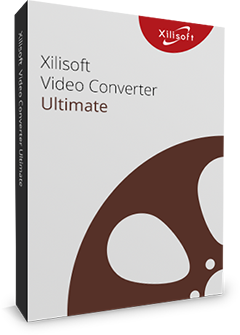 Convert DVDs to SD/HD video formats: AVI, MPEG-1/MPEG-2/MPEG-4, WMV, DivX, MP4, H.264/AVC, H.265/HEVC, HD AVI, HD MPEG-2/4, HD H.264/MPEG-4 AVC, HD WMV, plus many others. There's always a right solution for you to convert DVD movies regardless of what multimedia devices you own: iPod, iPhone, Apple TV, PS3, PSP, 3GP phone or other MP4/MP3 players. Adjust the video saturation, brightness and contrast; apply artistic effects such "Old film" and "Gray" to make your video special. Get any DVD ripped in minutes with multithreading and multi-core processing; convert multiple DVD chapters/titles at once with batch processing. Edit ID3v1 and ID3v2 tag for output MP3 or WMA audio formats; multilingual interface (English, Portuguese, French , German, Spanish, Japanese, traditional Chinese and Simplified Chinese); preview DVD movie with the built-in resizable player.